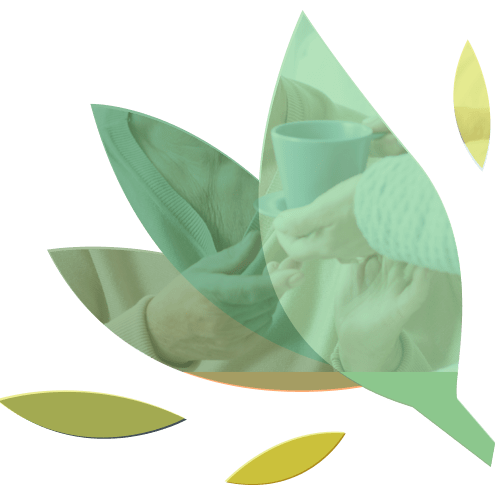 Ascent Living Communities is a full-service senior living development, operations management, and consulting services firm in Denver, Colorado. We serve a dynamic and diverse clientele, providing management and consulting services with the highest level of ethics and expertise. Small, local, and committed to making better the lives of seniors in Colorado, we take pride in delivering superior service that meets and exceeds expectations. We don’t just build apartments for seniors, We Elevate Senior Living. Ascent is a proud provider of quality senior care in Arvada and Lakewood, Colorado. Our communities are designed to provide the support needed so that residents may enjoy a high standard of living in a comfortable, homelike environment. We are locally based and on-hand to ensure that each of our communities lives by the values established by our tenets. 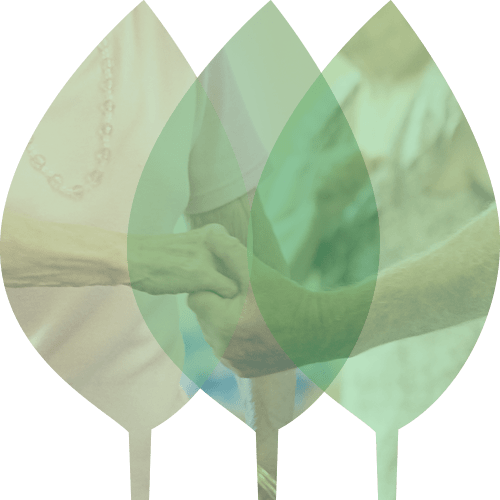 From first contact with family members to welcoming new residents, training associates, and meeting the goals of our investors and clients, Ascent Living Communities in Denver, CO, is committed to excellence, committed to service, and committed to seniors. 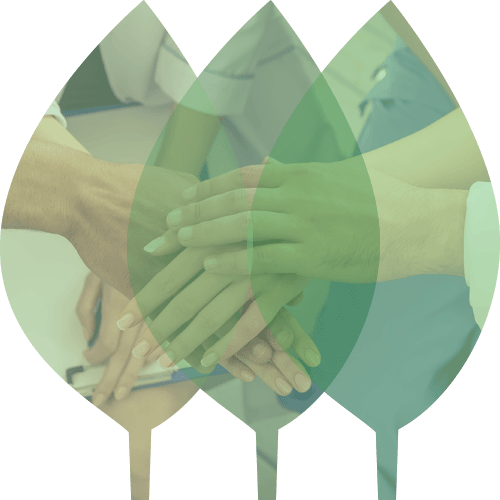 Ascent Living Communities maintains a great sense of responsibility and fiduciary trust to investors and clients in every project in which we are engaged. We adhere to fundamental tenets that, rather than define us, differentiate us. We take pride in delivering superior service to meet and exceed expectations. Tell them what they need to know, not what they want to hear. Recognizing they have a choice in where they live. Weaving an intergenerational spirit into the operating model is like pumping pure oxygen into the blood stream. Go beyond standardized policy and procedure manuals, inspire creative thinking, reward excellence, and make the work environment the envy of all. Remember, there is no such thing as a “facility”. We’ve further developed our tenets around residents, extended family, associates, each community, and investors & clients to help us meet and exceed expectations.